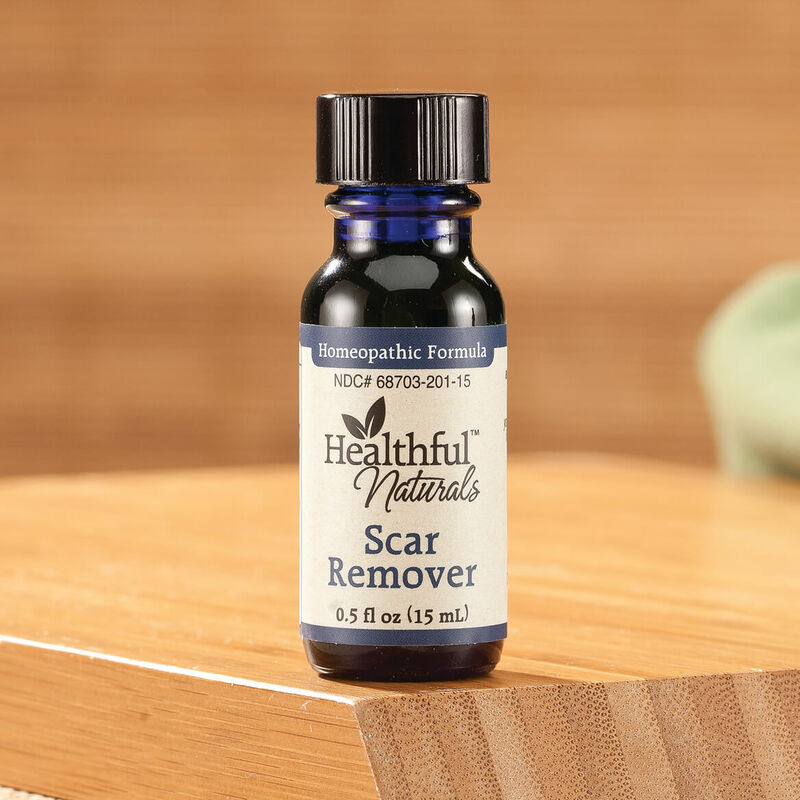 I have a few scars on my neck from previously removing skin tags with a catalog cream of some type. Didn't want to pay for a dermatologist visit. 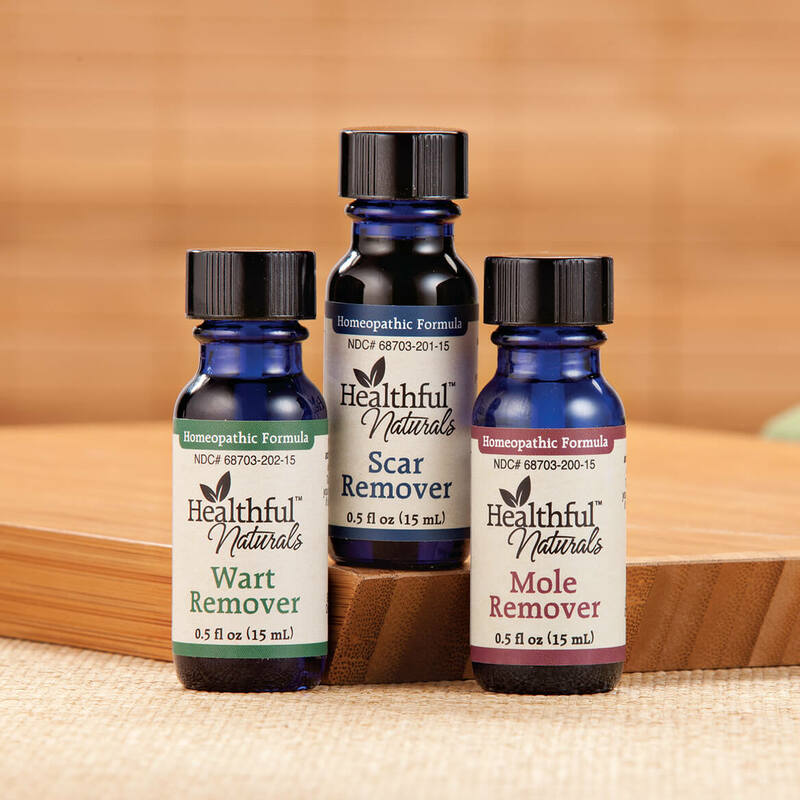 Does this help with stretch Marks? BEST ANSWER: Thank you for your question. 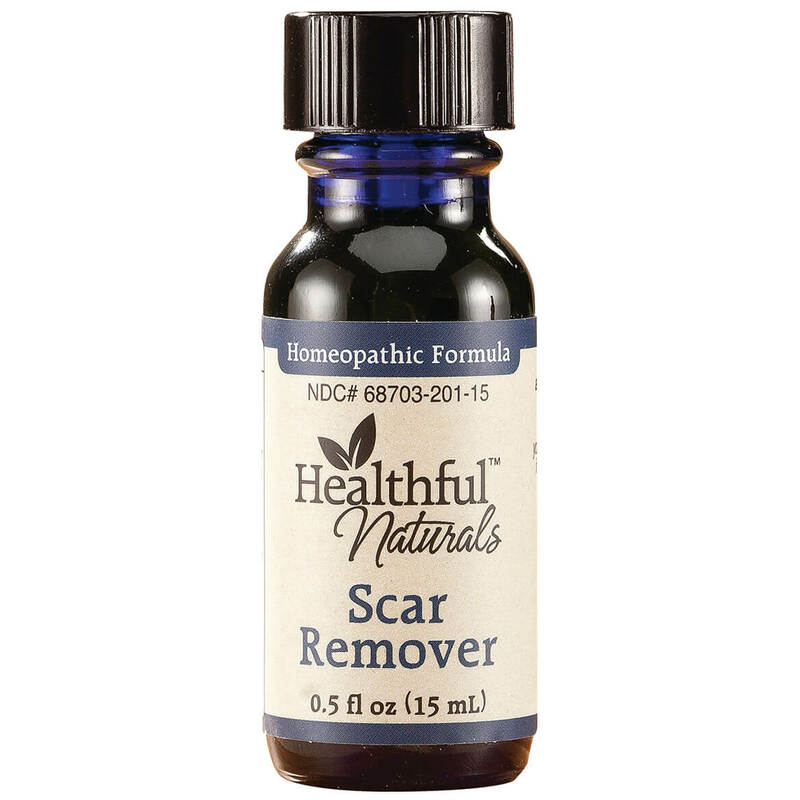 The Naturals Scar Remover is made to help heal damaged tissue that has occurred. As stretch marks are made by stretching of the skin, and not the under tissue, this may not work for stretch marks. We hope this information will be of help to you. Do you or anyone else know of ANYTHING, ANYWHERE that works on stretch marks. I had a baby not to long ago and would like to fade them out or make them go away if possible.